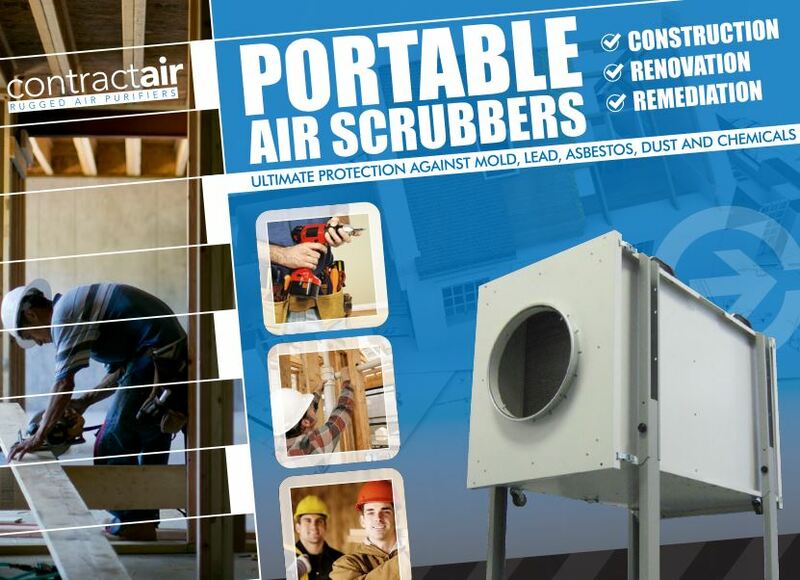 Ultimate protection against mold, asbestos, dust, and chemicals. Compact. lightweight and versatile – offers advanced protection, air filtration against dust, ultra-fine particulate and chemical pollutants.